In order for an organization to produce the output that it requires from its members, it has to be clear about the direction and aim of the organization and ensure that each member knows them and the importance of their roles in achieving them. Of course, that’s not without the help of other team members. Coordination and communication are key to reach the end goal. Team-building is one of the steps taken by companies to reiterate their core values to their employees and strengthen the organization by building teamwork among their people and different departments. Most of the time, companies fuse team building and company outing or team building and strategic planning in one go to save time and money. When choosing a venue for team building, companies consider these factors: capacity/accommodations, activities offered/attractions, and the distance/location. 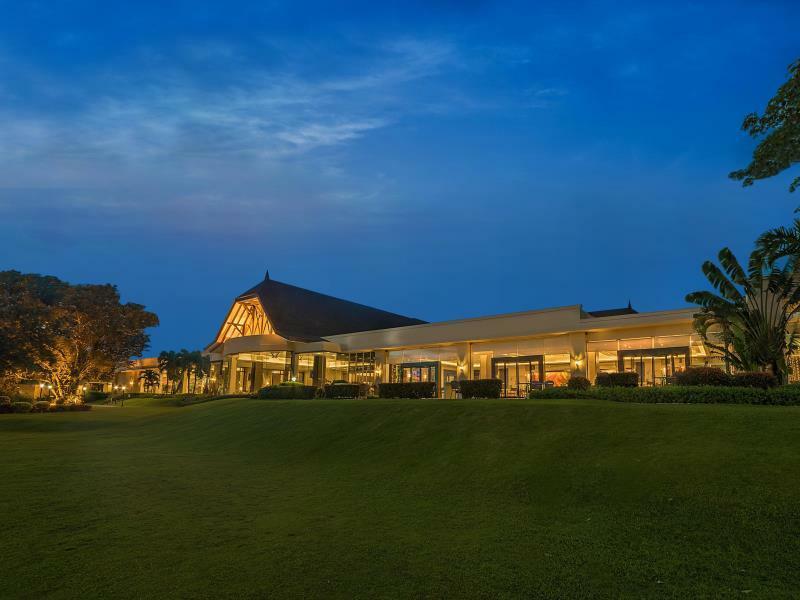 For companies and organizations based in NCR and the surrounding areas, there are a number of options for team building venues that are just a few hours away from Manila. 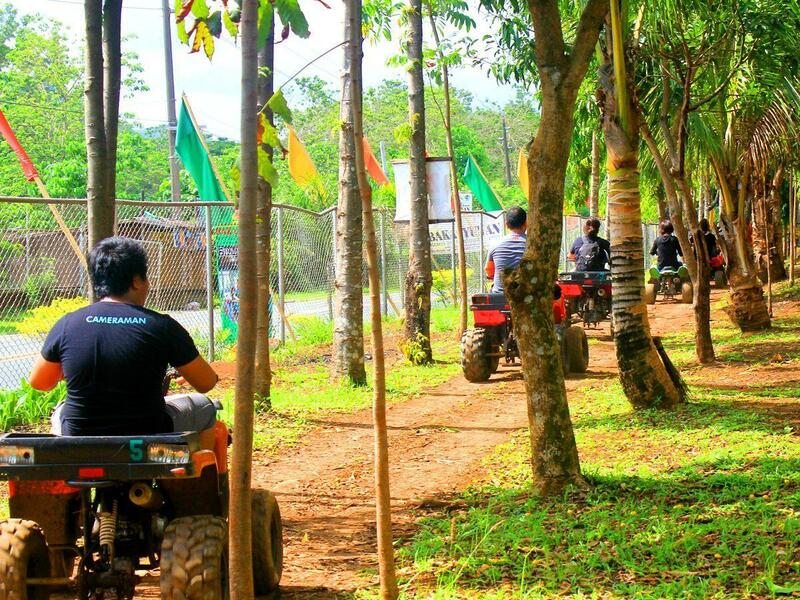 Whether you like it near the beach or close to the mountain…or BOTH, here are some of the destinations near Manila that are perfect for team building. You can never go wrong with Batangas. The province has marked itself as a top-of-mind weekend destination for people who seek a quick repose to escape the hustle and bustle of the metro. 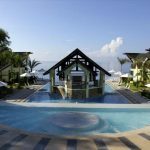 If you are looking for venues near the beach, there are a lot of seaside villages and towns in Batangas such as Laiya in San Juan, Talisay, Nasugbu, and Calatagan. 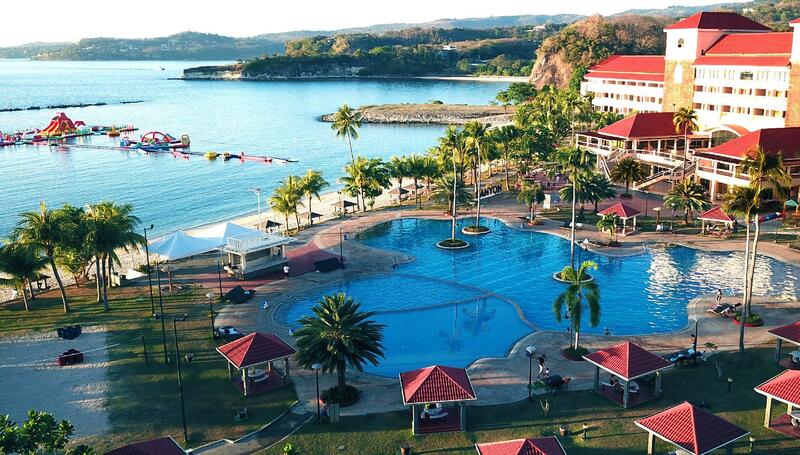 If you want a combination of beaches and mountains, you can search the town of Nasugbu. Wanting to challenge your group? 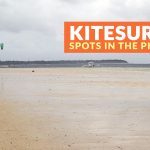 There are resorts in Calatagan that offer not only high-end resorts such as The Stilts but also beach camping place such as Manuel Uy Beach. If you like the view of Taal Lake or thinking of including trekking Taal Volcano as one of the activities, you might want to check Taal Lake Yacht Club‘s corporate packages. The province of Cavite is well-known for its historical contribution, thus gaining the title “Historical Capital of the Philippines”. It’s one of the fastest growing in terms of industrial progress and also population. It is often overlooked as a weekend destination because of its proximity to Manila, but Cavite has so much to offer aside from history. Tagaytay is the province’s tourism hub and economic progress is steadily on the rise with the mushrooming of malls, restaurants, hotels, exclusive villages, and high-rise condos. Because of its relatively colder weather, it is usually crowded during summer. During Holy Week, most of the pilgrims make Tagaytay as one of their stops. There are many retreat houses and convention centers in Tagaytay like the CCT Tagaytay Retreat and Training Center and Gratchi’s Getaway Tagaytay Farm Resort. If you plan your team building to be both historical and adventure-packed, Corregidor Island might give you what you are looking for. 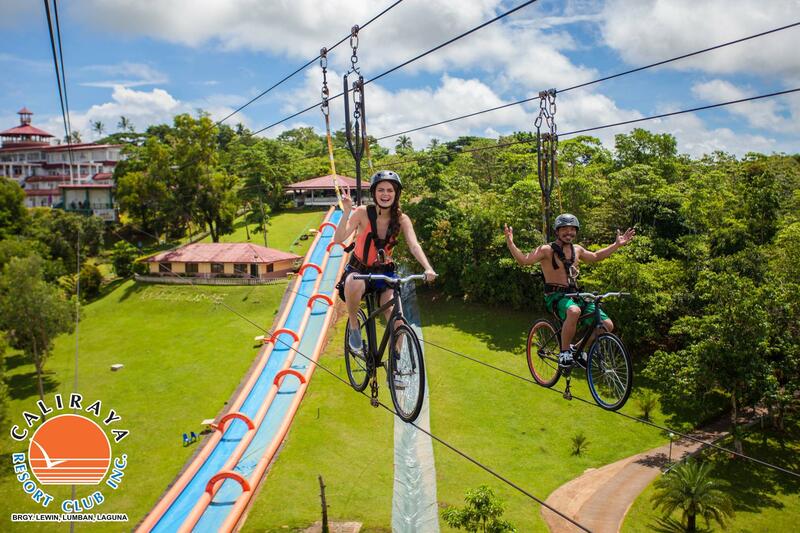 There are venues, accommodations, and activities perfect for your out-of-the-ordinary team building. Gratchi’s Getaway Tagaytay Farm Resort. CCT Tagaytay Retreat and Training Center. Laguna is another province close to Manila. Other than the lakes, falls, and mountains, it has gained a lot of attention for its hot springs. 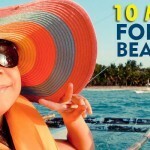 Private resorts and resort villages abound in Calamba and Los Baños, as well as spa and wellness resorts. San Pablo, on the other hand, boasts the seven crater lakes located in different parts of the city; Lake Sampaloc is the most popular among them. Many establishments like restaurants and accommodations have sprouted near these crater lake attractions. When I was still in high school, we had this annual retreat, and one of the places we’ve been to was Caliraya. I remembered how extensive the place was, and we were in awe when we’ve learned about the man-made lake. It was a good memory. We definitely had fun! For groups who crave adventure, consider chasing waterfalls in Laguna. I’ve visited Cavinti Falls (formerly known as Pagsanjan Falls), Talay Falls, Hidden Falls, and Hulugan Falls. 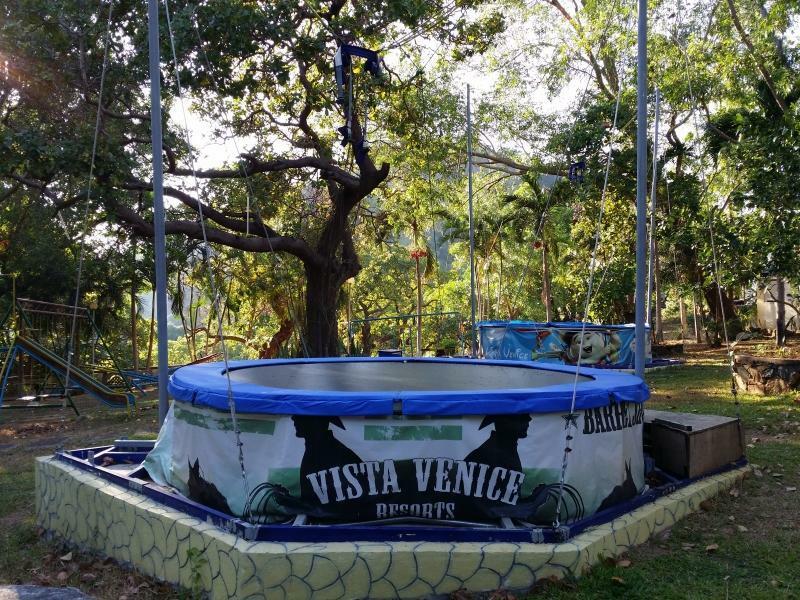 Laguna offers venues like farm resorts and campsites for team building that are closer to nature and other attractions. Sitio de Amor Farm Resort. Rizal is no stranger to nature-trippers. The mountainous province is never lacking destinations and attractions for those who want a quick interlude away from the city. Antipolo has cooler temperature than the rest of the province because of its higher elevation. Despite that, private resorts are still present in the area. But more than the private resorts and restaurants, Rizal offers campsites, adventure parks, and ecotourist spots; one popular site is the Masungi Georeserve in Baras. Mountain resorts are slowly gaining attention nowadays, especially for those looking for a peaceful and quiet respite. 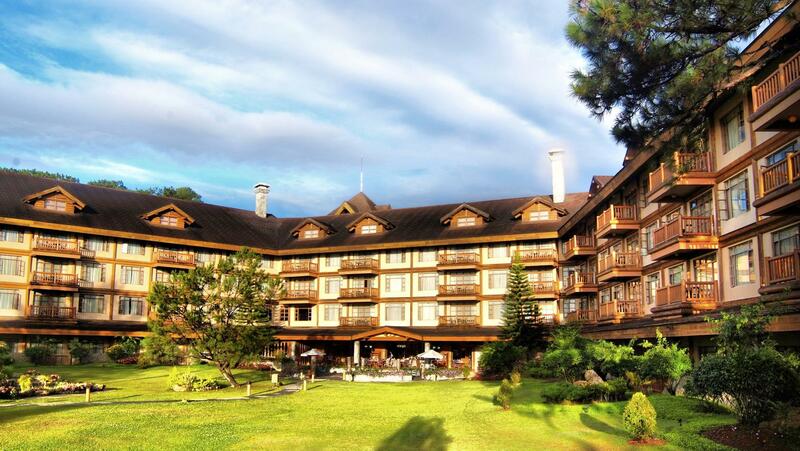 You might want to consider these mountain resorts as the venue for your company’s team building. Those who are itching for more adventure can even do side trips to Mt. Daraitan, Tinipak River, Daranak Falls, Calinawan Cave, and many others. Bataan is another historical province located in Central Luzon. Now, there’s a quicker way to reach Bataan by ferry. You may opt to take this route to shorten the travel time from Manila to Bataan. Aside from the numerous old churches, mountains, and dive sites, one attraction making waves now is Las Casas Filipinas de Acuzar in Bagac. It is a resort with extensive grounds dotted with a number of restored and re-assembled mansions dating back to the Spanish colonial era as the main attractions. Bataan White Corals Beach Resort. 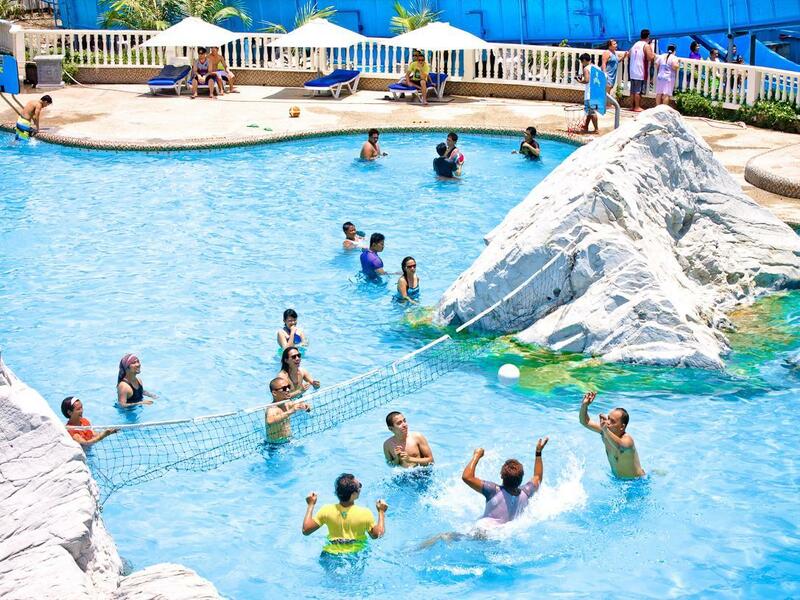 Whether your team is craving the relaxing atmosphere of the beach or the thrilling vibe of the mountains, the province of Zambales will undoubtedly provide what you need. The unique shores of the coastal towns of Zambales feature light gray volcanic ash instead of sand, softening the once rugged shores of the province before the eruption of Mount Pinatubo. 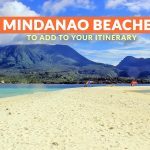 Other than the beaches in Subic, San Antonio, San Felipe, and San Narciso, Zambales is also famous for its breathtaking coves and inlets, attracting beach campers and hikers alike. If beach camping is too rugged for your team’s taste, you might want to try glamping, which will give you the camping feel but with all the convenience of the basic amenities like toilet and mattress. 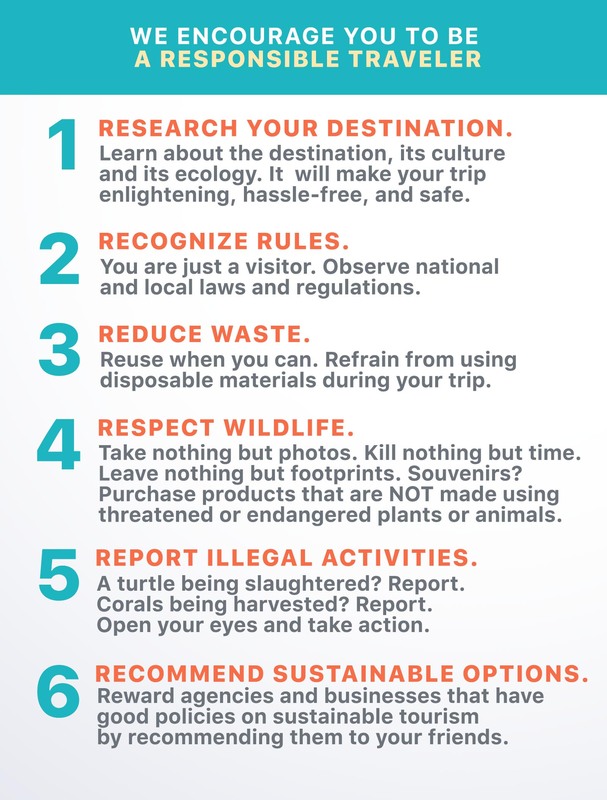 This list wouldn’t be complete without the good ol’ Baguio, the “Summer Capital of the Philippines”. Baguio has always been one of the most visited places during summer, thanks to its relatively cooler climate than the rest of the country. 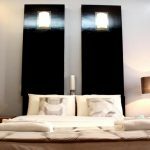 It is also the usual jump-off point to Banaue and Sagada; hence, it’s just normal Baguio is brimming with different types of lodgings, from homestays to luxury ones. 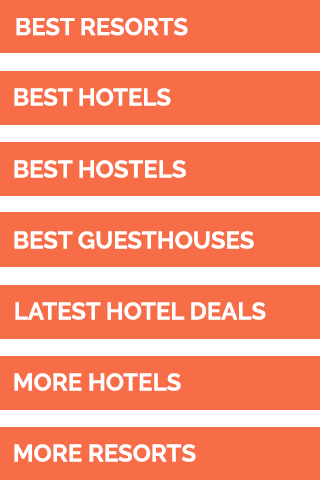 Furthermore, restaurants, shops, campsite, retreat houses, and convention centers are aplenty. A lot of road constructions and improvement has cut down the travel time between Manila and Baguio. If you are looking for a team building venue that can provide you with the convenience of a city but still surrounded by mountains and nature, then Baguio is the place to be!